While Skype has always offered free one-on-one video calls, group sessions have been a different matter. Group video chats have been confined to just Mac and Windows, and users needed to pay for a daily pass or monthly subscription. But that has now changed. 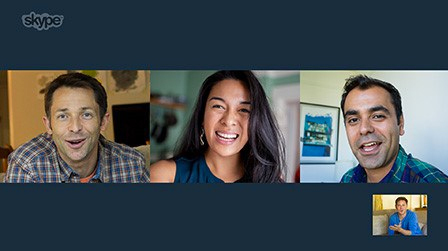 The Microsoft-owned company announced today that it is rolling out free group calling to Mac, PC, and Xbox One users. The Mac and PC can support up to 10 people while the Xbox One is limited to a group of four. 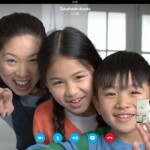 In a blog post, the company said it will be enabling group calling across all platforms, at no cost, “in the future.” Skype’s Phillip Snalune talked with The Next Web and confirmed that the feature will be coming to iOS. 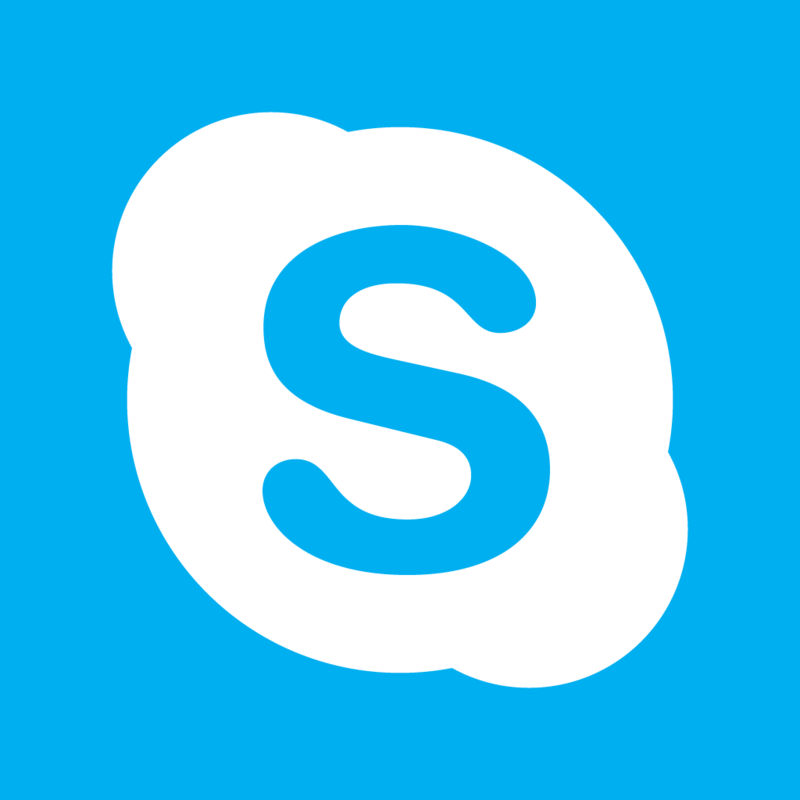 The separate versions of Skype for the iPhone/iPod touch and iPad/iPad mini can both be downloaded now on the App Store for free. A significant update, arriving earlier this year, brought support for two-way, high-definition video calls for the iPhone 5s, iPad Air, and second-generation iPad mini. We’ll definitely let you know when the group calling feature is unveiled for iOS devices. 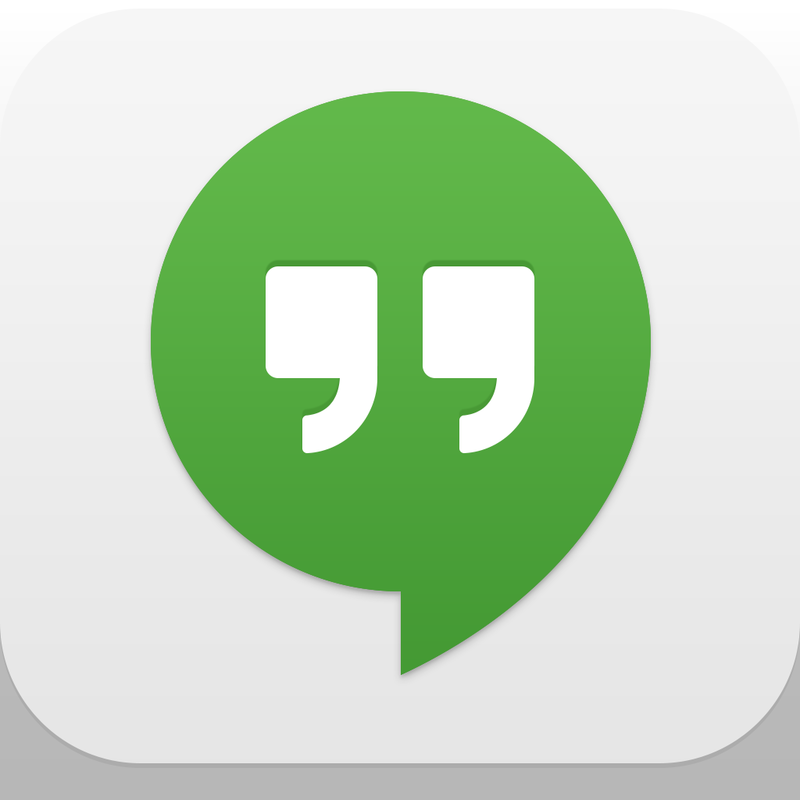 If you can’t wait for Skype, Google’s Hangouts app for iOS devices allows for free group calling now. The universal app can be downloaded free on the App Store. For other news today, see: Microsoft Wants To Color Our World With Nokia Smartphones, NYC's BeaconCrawl To Feature Apple's iBeacon Micro-Location Technology, and Apple Not Amazon Holds The Most Credit Cards On File.